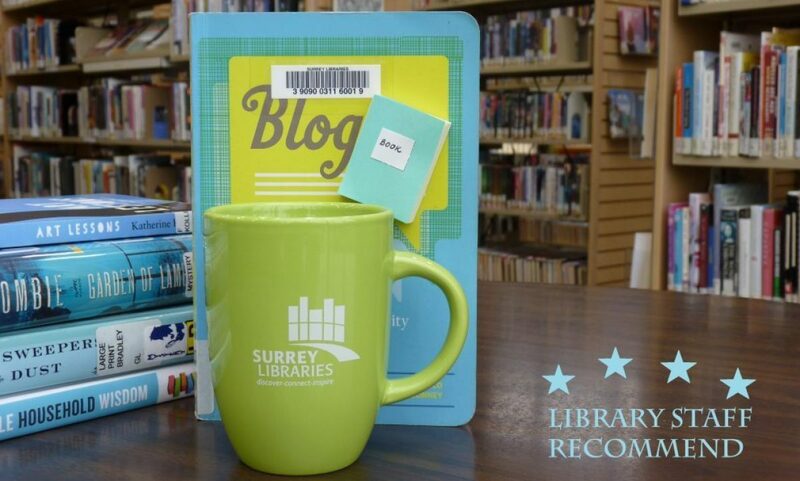 Australia – Surrey Libraries Book Blog – we love these books! I forgot the last time I read a book and laughed so much. The Rosie Project sure made me smile and chuckle more than a few times. The main character, Don Tillman, has an Asperger’s syndrome – a condition that is pretty much permanent in one’s life and clearly not a laughable matter. However, once you meet Don and get to know his way of thinking and his approach to life, you begin to ease a little and think- things are not that bad for Don, actually he seems like he figured out life better than most people. Don adores order, rules, predictability and it’s easy to label him as rigid and control-loving. But, he is also a nice, smart, talented, kind, and caring person. If you fall in love with The Rosie Project, read The Rosie Effect afterwards!